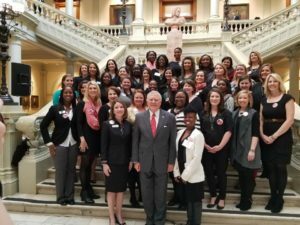 Join us February 7, 2019 for GA SPAC Day at the Capitol! 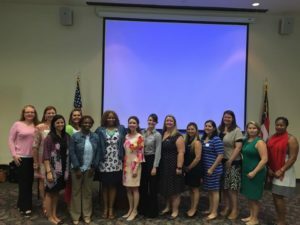 The Junior League of Gwinnett and North Fulton Counties (JLGNF) works closely with other area Junior Leagues to focus on issues affecting the women and children of Georgia. 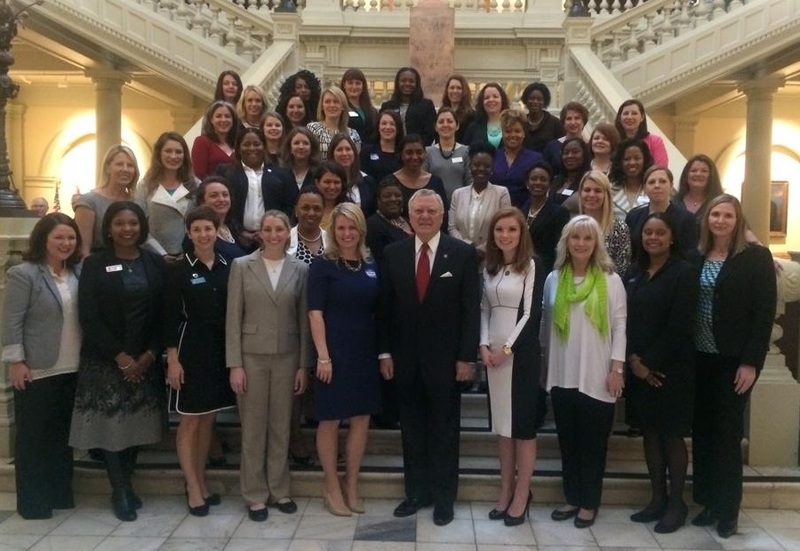 Our State Public Affairs Committee (SPAC) researches issues affecting women and children in our state and lobbies for proposed legislation beneficial to women and children. Below is a comprehensive list of government websites that will help answer your questions regarding voting, proposed legislation and provide lists of our legislatures. 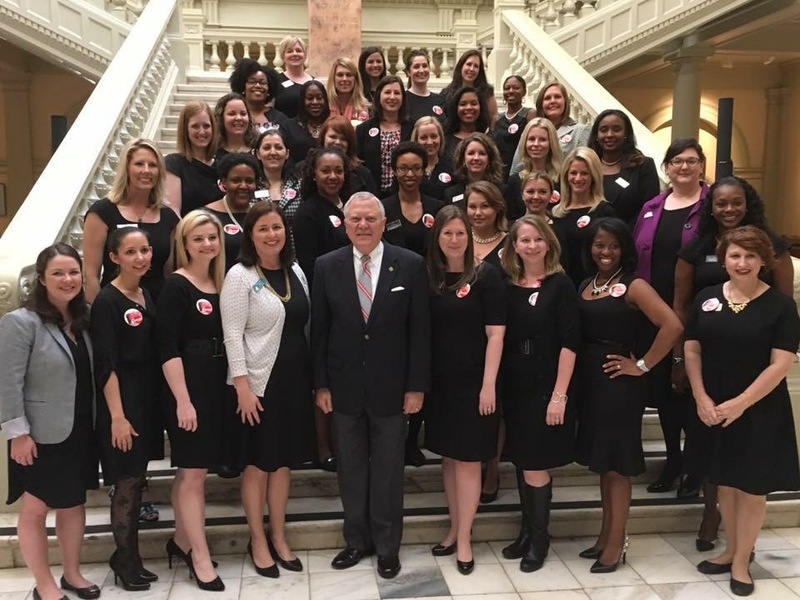 If there is a particular issue, regarding women and children in Georgia, that you would like us to research, please contact our Community Vice President at communityvp@jlgnf.org. 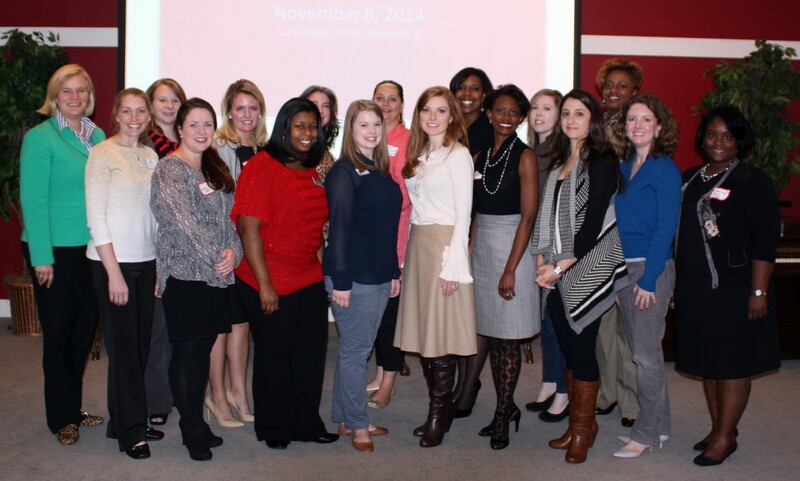 Click here to visit the SPAC website and facebook page of the Georgia Junior Leagues. 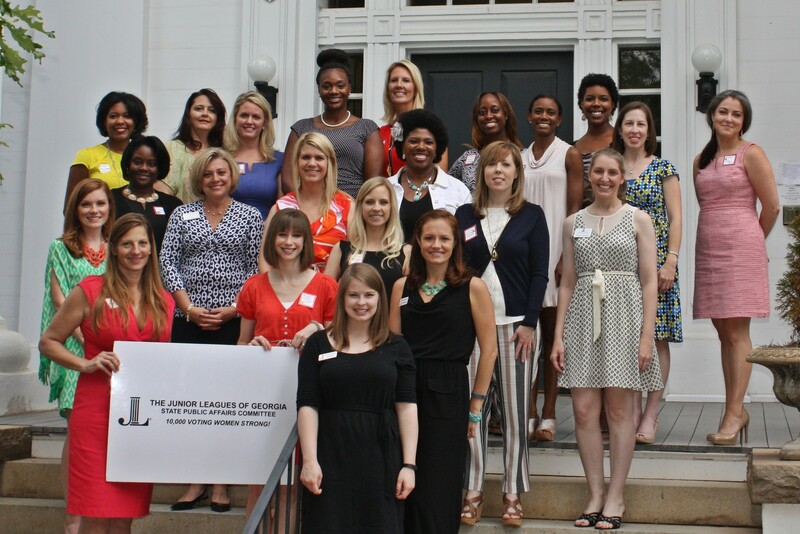 Learn more about the Little Black Dress Initiative here!